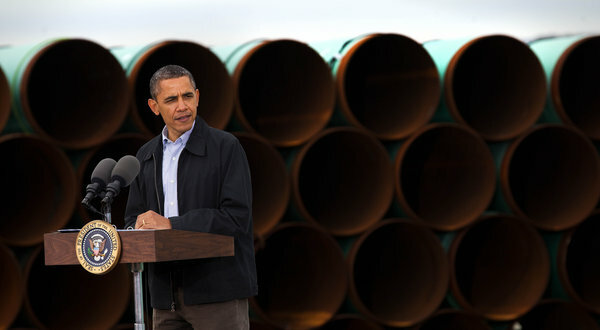 Obama in Oklahoma claims credit for half a pipeline. A Limerick. – Len Bilén's blog, a blog about faith, politics and the environment. Previous Previous post: Obama, the real Flat Earth Society ideologue. A Limerick. Next Next post: Obama’s pugilist eloquence. A Limerick.